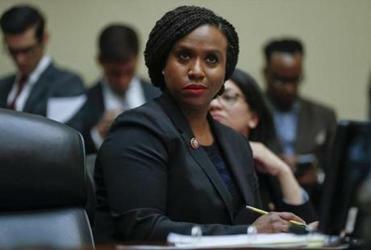 Ayanna Pressley’s first legislative proposal as a Massachusetts congresswoman was an amendment to lower the voting age for federal elections from 18 to 16. On March 7, the House of Representatives made short work of the measure, defeating it by a large bipartisan majority. The reason all these activities are legally barred to kids in their mid-teens is because, as almost all adults understand, the “maturity of our youth” is in fact highly questionable. Certainly there are some 16-year-olds who are thoughtful and astute, but as a general rule — and public policy relies on generalizations — maturity comes later. That’s a function not just of experience, but also of biology: Adult and teen brains operate differently. The prefrontal cortex, the part of the brain associated with rational judgment and awareness of long-term consequences, doesn’t fully develop until the mid-20s. Teens more often rely on the amygdala, the more emotional, primitive part of the brain. It isn’t from gratuitous animus that car-rental agencies make it difficult for young drivers to rent a vehicle. Or that the Constitution establishes 25 as the minimum age to be a member of Congress. In 1971, the 26th Amendment lowered the voting age nationwide from 21 to 18, largely on the strength of the claim that if 18-year-olds were old enough to be drafted — many young men were being called up and sent to Vietnam — they were old enough to be given the vote. The moral force of that argument couldn’t be denied, but let’s face it: The quality of American politics and governance wasn’t improved by letting 18-year-olds vote. Like Pressley now, Senator Ted Kennedy then was sure that giving teens the vote would be a boon. “We will gain a group of enthusiastic, sensitive, idealistic and vigorous new voters,” Kennedy said at the time. He was wrong. Newly enfranchised young people immediately became the least engaged cohort, invariably turning out to vote at a lower rate than any other age group. 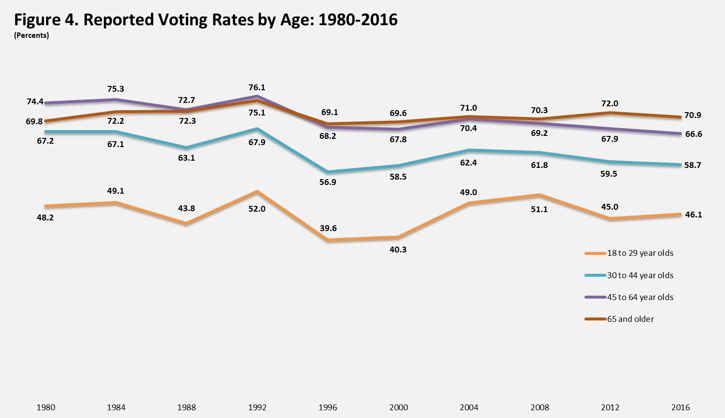 Speculation about a “youth wave” revives every election season, but it never amounts to anything: Turnout among voters in their teens and early 20s always lags far behind turnout among their elders. I don’t share the popular fetish for maximizing voter turnout, and have long argued that people who don’t have an interest in voting shouldn’t be hectored to do so. Nonetheless, if Pressley wants to increase the level of voter participation and involvement, I have a suggestion. 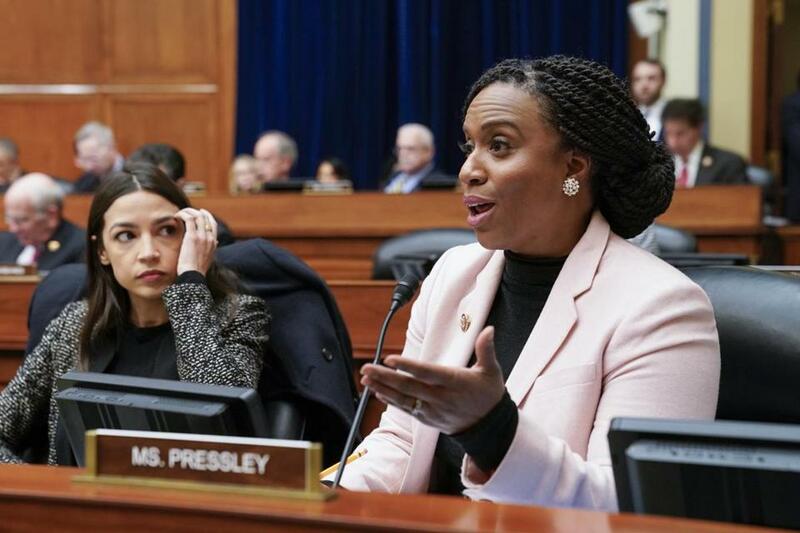 Instead of trying to lower the voting age, Boston’s new congresswoman should lead an effort to raise it. Let’s require Americans to wait until they are 25 before they can cast a ballot. That would immediately boost voter turnout, since participation in elections rises as the concerns of adulthood rise. The more likely people are to have jobs, to support themselves, to be married, to worry about schools or mortgages or taxes, the more likely they are to take an interest in how they are governed — and the more likely to show up on Election Day. Pandering to children will do nothing to elevate our democracy. Restoring the link between democracy and adulthood, on the other hand, just might. Young people who join the military should immediately be entitled to vote; everyone else should have to wait until they turn 25. Keep Americans from the polls until their prefrontal cortex has finished growing. More mature voters might just mean more mature politics. Isn’t that an outcome worth pursuing?